A variety of HomeKit products have officially become available and are shipping to customers, while others have been opened up for preorder. 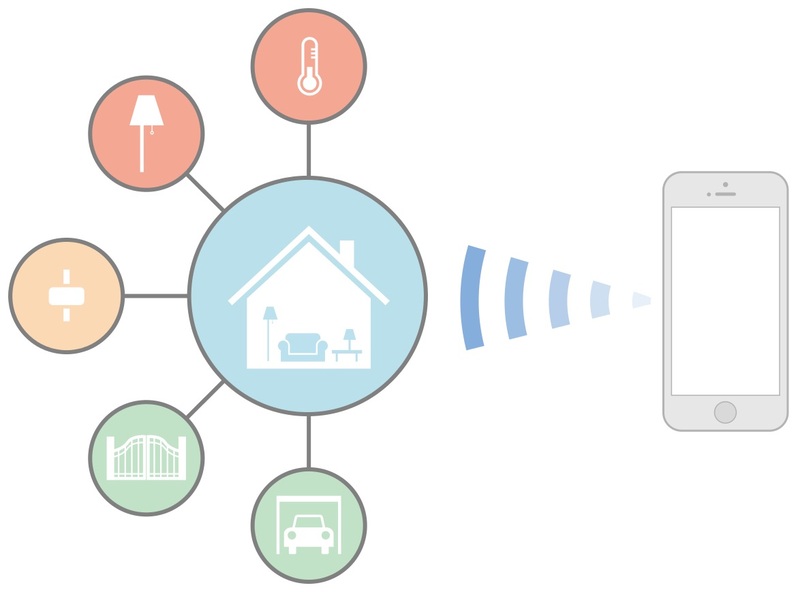 In addition to the Lutron Caseta Wireless Smart Bridge previously announced, accessory manufacturers Insteon, iHome, Elgato, and Ecobee have all said their HomeKit products are now available for purchase or preorder. 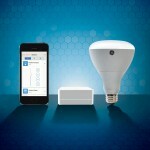 Insteon’s product, a smart hub that comes with a new mobile app, works with the company’s own connected products as well as other HomeKit-enabled accessories from other manufacturers. Using Insteon’s solution, homeowners can use Siri to control lights, door locks, color-changing bulbs, garage door openers, thermostats, and more. The Insteon Hub retails for $149, and is already available through Amazon and some other online retailers. In-store availability is expected to be launched in July. Elgato has also announced preorder availability for its first HomeKit-enabled smart home devices. Products include sensors that detect whether doors and windows are open or closed, and ones that detect temperature, humidity, air quality, and air pressure. Elgato also announced Eve energy, an accessory that turns electrical devices on or off and measures energy usage. Eve energy is currently available only in Europe. Other products were announced with preorder availability dates, including iHome’s SmartPlug. SmartPlug is a Wi-Fi-enabled electrical receptacle that you can use to control products like lamps, fans, or humidifiers. The SmartPlug will be available for preorder on June 15. Ecobee also announced the HomeKit-enabled Ecobee3, a smart thermostat that will allow you to control the temperature in your home using Siri. Ecobee3 will be available online and in stores beginning July 7, and will be ready for preorder starting June 23. 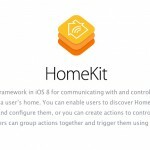 We expect to see even more of HomeKit at Apple’s Worldwide Developer Conference on June 8, including a new “Home” app for iOS 9 that will allow management of HomeKit accessories using virtual rooms. This will provide a user interface to HomeKit other than Siri commands, making the support much more robust.